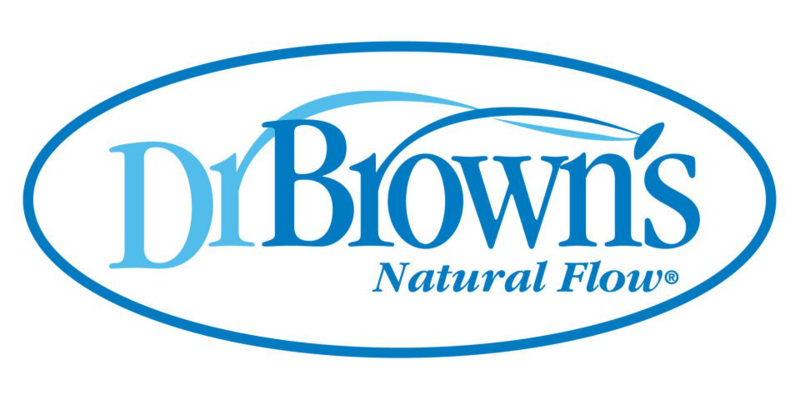 The Dr. Browns Silicone Bottle Sleeves are designed to work with the Dr. Browns Glass Baby Bottles. Made from 100 % Silicone, easy to grip cover will help prevent bottle breakage. Helps to prevent heat transfer. BPA free, top rack dishwasher and sterilizer safe made for Dr. Brown's 8oz Glass Bottle.